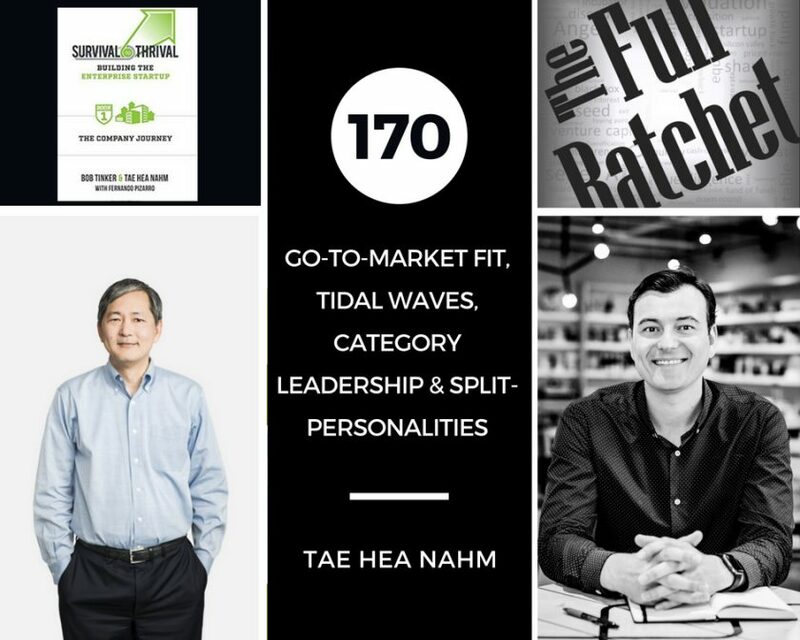 Co-author of Survival to Thrival, Tae Hea Nahm, was featured on Nick Moran’s podcast, The Full Ratchet. 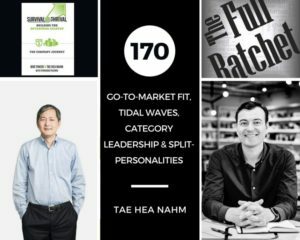 The first Venture Capital podcast, The Full Ratchet, interviews Venture Capitalist and Angel Investors on all aspects of the startup growth and funding. Check out the podcast here!